Hassan’s experience stretches across multiple sectors including residential, commercial and healthcare. He has a particularly detailed knowledge and interest in mental health design. 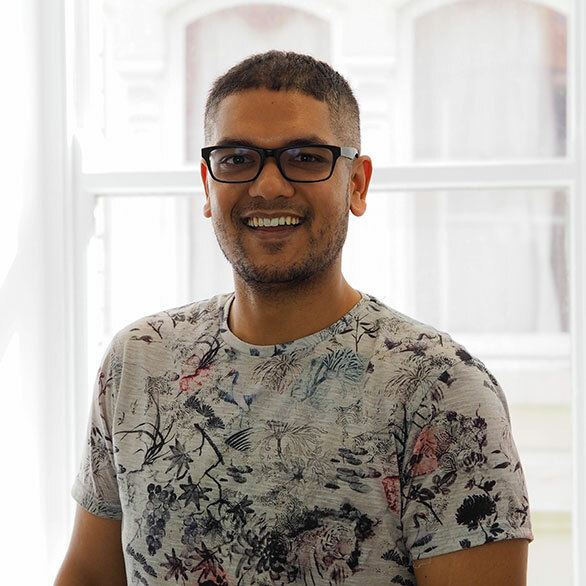 Working as part of the Manchester studio’s healthcare management team, Hassan is integral to delivery of projects in a highly demanding sector.